Make your designs real! 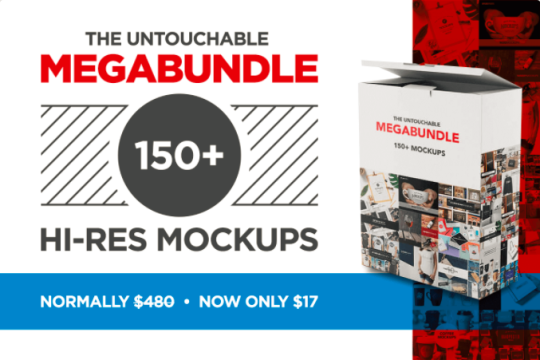 150+ mockups for $17 — 96% off! 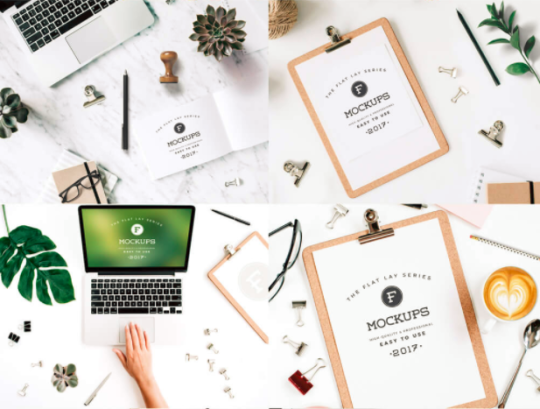 This week’s deal is on 150+ high res mockup photos that will bring your designs to life by putting them into the wild. 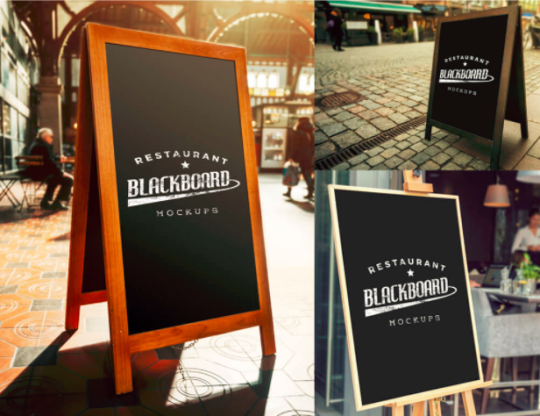 > Imagine your designs displayed in these real world situations. 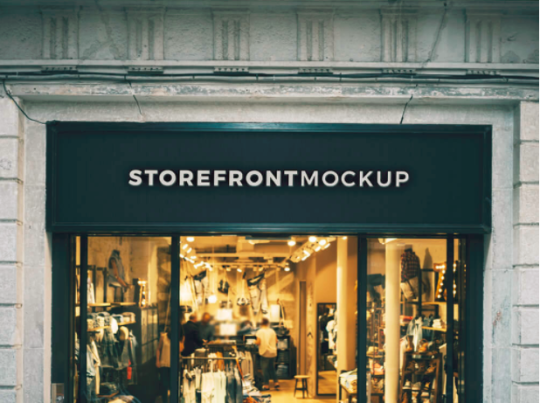 These mockups provide convincing, attractive ways to display your designs that show how gorgeous they will look when printed on t-shirts, banners, storefronts and more. Designed to take advantage of Photoshop’s Smart Object tool, it’s easy to add images to these photos. Put your designs in the best possible light, and communicate the strength of your work to your clients. 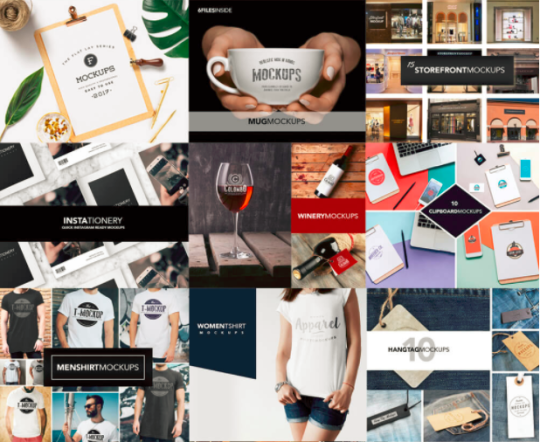 Don’t just ask them to imagine how good your logo will look on a coffee mug — show them! Buying each of these 160 photos would add up to $480, which is why you should buy them all now for $17. That’s a 96% savings, which is crazy.